Our company is counted amidst the trusted Manufacturers and Suppliers of Magnesium Chloride. 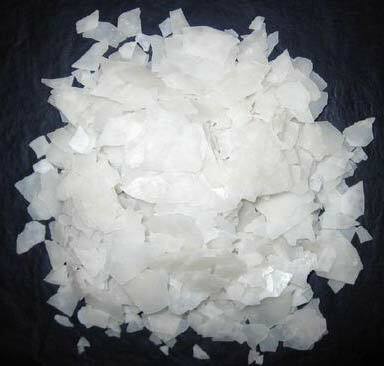 Magnesium Chloride is used on a large scale in several industries for manufacturing of cements, textiles, paper, refrigeration brine dust, fireproofing agents, etc. The Magnesium Chloride we supply is formulated and quality tested by expert chemists, which assures their quality, purity and effectiveness.